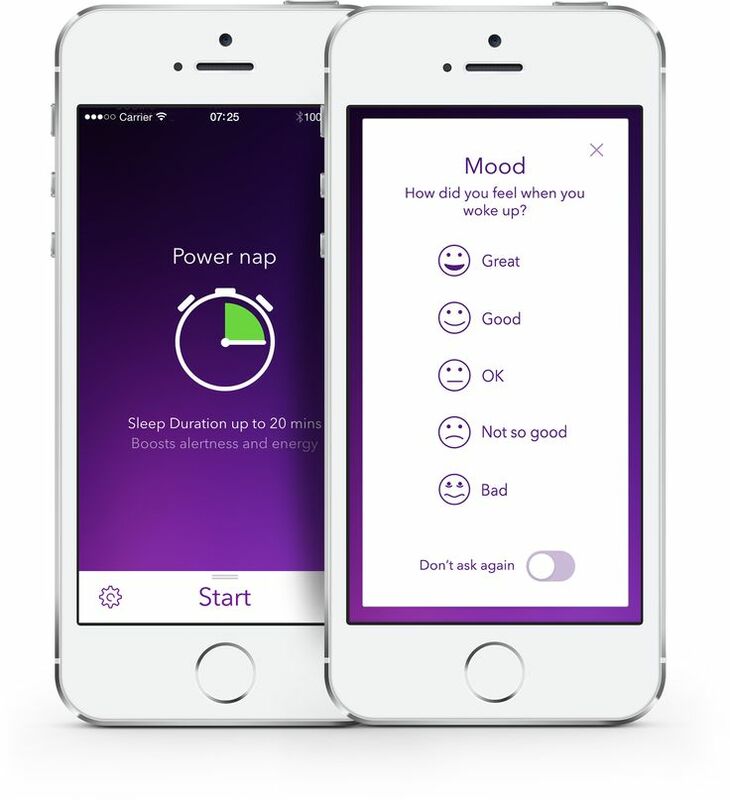 A personal favourite app which helps you enjoy a nap and saves you from accidentally taking a long sleep in the middle of the day. Research shows that power naps or short, quick naps are more refreshing than the long ones, hence this app can prevent you from oversleeping. The app sets an alarm to an appropriate length of time for a nap and plays a gentle alarm to wake you up, it also has a single sleep mode and recovery nap mode.